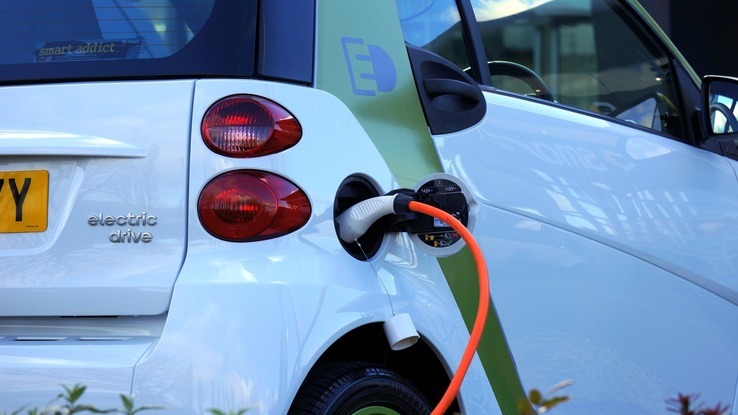 As industries go ours is more on the ball than most when it comes to the uptake of EVs – electrical companies, electrical wholesalers and those working in construction know the electric vehicle revolution is only just beginning. But with every new technology there are pros and cons, so as we’re experts in this field we’re more than happy to guide you through them. The cost – electricity isn’t free, but it’s a darned sight cheaper than petrol or diesel. And you can add cheaper running costs to that, because EVs have no exhaust system, don’t need oil changes or half as much engine or brake work. The sound – silence is golden, and compared to a conventional car, EVs are positively serene. Taking charge – you won’t need a petrol station, as we can supply and install your own charging point at home and plug it in there. More and more car parks and public places now have them too; it takes about ten seconds to plug your EV in, and a full charge will get you about 80-100 miles with even more vehicles coming through the production line achieving better than that now. Airs and graces – EVs have a dramatically smaller impact on the environment than conventional cars. No exhaust emissions, which can only be a good thing. Range – 80-100 miles isn’t actually that far, especially if you don’t know where the next charging point is, so longer journeys need to be carefully planned. These points are becoming increasingly prevalent, but as it stands the battery capacity means the average household will need to charge their EV every day. Leading the charge – EV owners need a charging point at home, and that’s not cheap. These will inevitably become cheaper as they become more widely used, but at the moment the charging points are an investment. The price – They’re more expensive than conventional cars, but there are government incentives to help combat this (see below). Model behaviour – There isn’t a huge choice of makes and models at the moment. Again this will change as they become more widely adopted. Time is of the essence – It may only take ten seconds to plug them in, but it takes quite a while to charge an EV, and ideally they need to be re-powering overnight, which isn’t always very practical. The government has a grant scheme in place to make buying EVs cheaper – car dealerships now get up to 35% off the cost and can pass that on to the consumer. But we can really come to the fore when it comes to charging points, as we are authorised installers of both Chargemaster and Rolec electric vehicle charging points (currently the two leading brands), we can also offer Schneider electric but we cannot offer the OLEV grant for their products. We can organise for you to get a cheaper deal on the cost through another government grant, whether it is for your home, office space or a public car park. Some of the newer charging point models have inbuilt technology that know when the cheapest time is for electricity and you can program your vehicle to start charging when it is cheapest, keeping the cost down even more and also not having to worry about going outside in the middle of the night to plug your vehicle in.